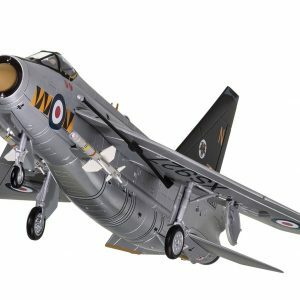 AA28401 English Electric/BAC Lightning F.6 XR728/JS, RAF Binbrook Station Commander’s aircraft, liveried as Lightning Training Flight. Now preserved by the Lightning Preservation Group, Bruntingthorpe Airfield Leicestershire. 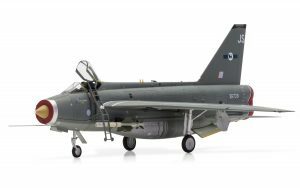 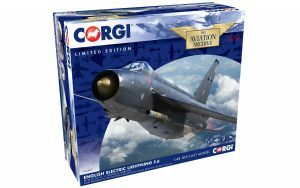 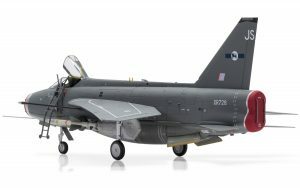 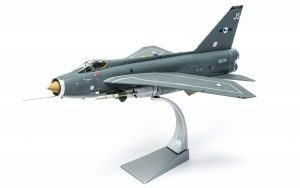 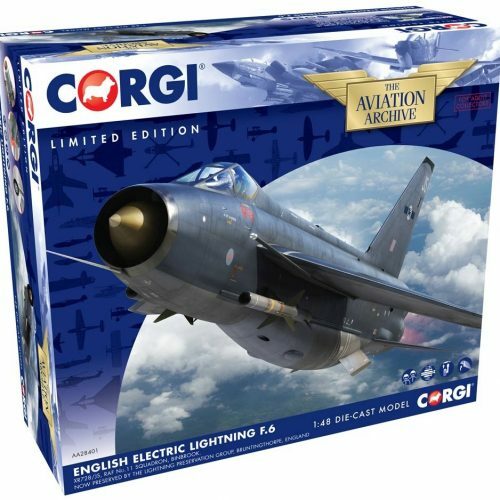 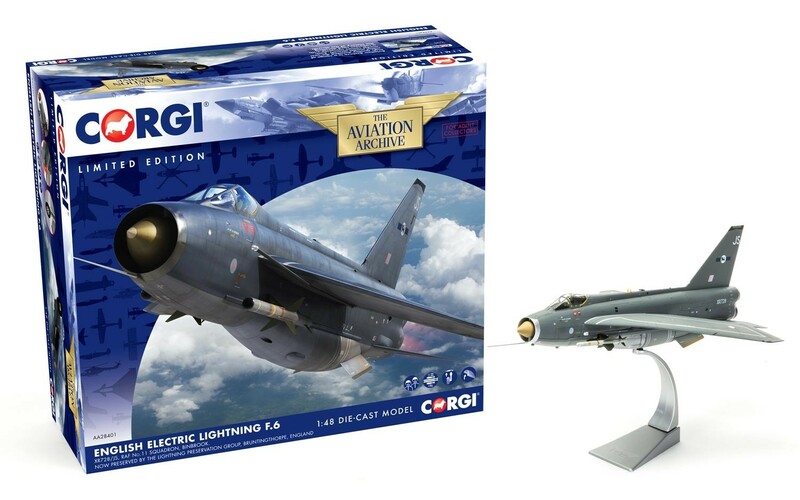 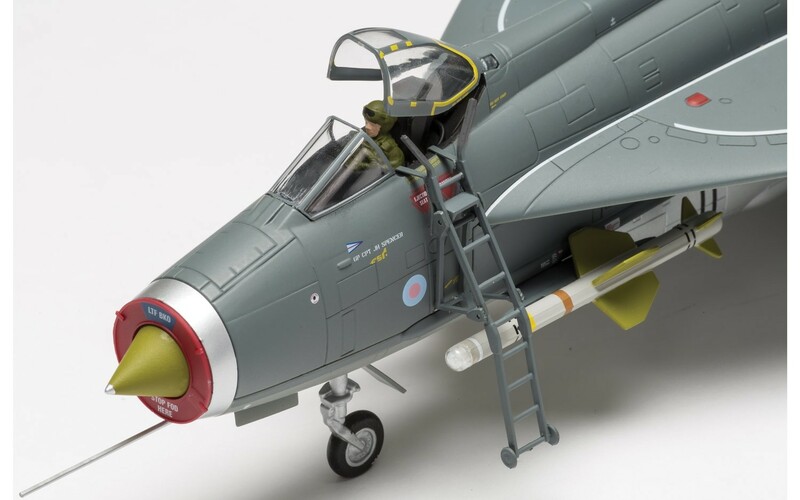 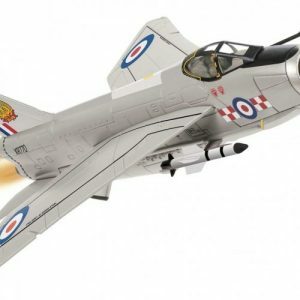 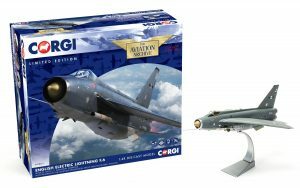 The LPG is honoured to announce the launch of the first Corgi die cast EE/BAC Lightning model in 1:48 scale which features their preserved ‘Binbrook Flagship’ XR728/JS. 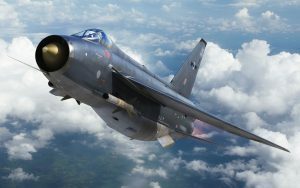 Card detailing XR 728’s service history with list of LPG members. 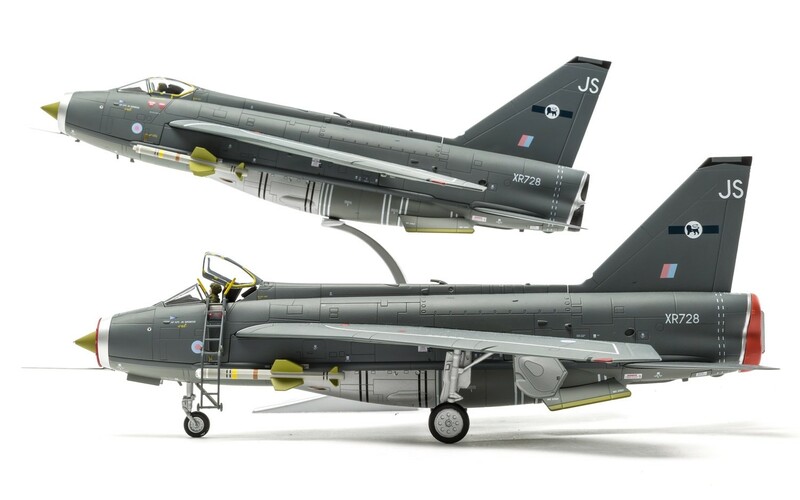 Photo montage showing XR728’s squadron liveries from 1967 to 1988. The Flagship’s Farewell limited edition print by Ronald Wong, value £80.00. Please click on the gallery of images to view this stunning model in detail. This is a limited edition of 1800 pieces so please order early if you require one. 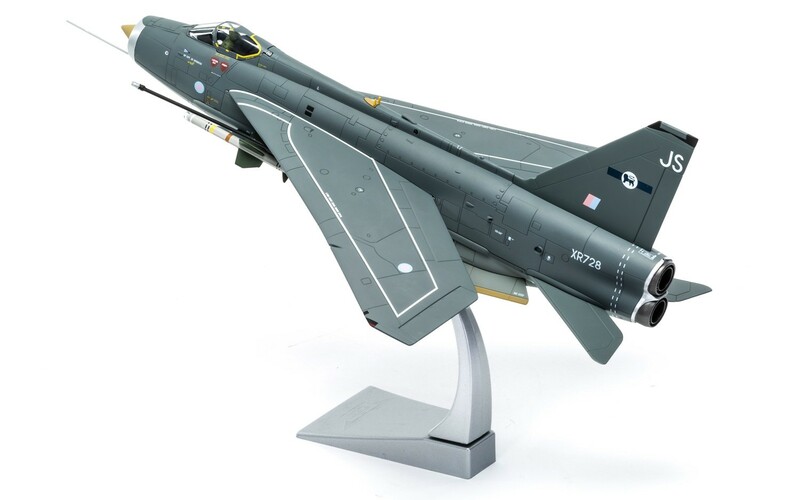 Price: £131.99 UK mainland including shipping. 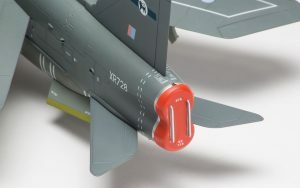 Additional postage will apply to the model and print for overseas orders.